Hello, friends! A blessed Advent to you! I hope you're doing well this first Thursday of December. 2018 has rushed by so quickly, I can scarcely believe that we're just weeks away from Christmas. It's good for me to pause amidst the hustle and bustle of this season to celebrate all the ways we make our homes places of grace. Here are some highlights from last week's Grace at Home party. First, some eye candy from Pam at Everyday Living. 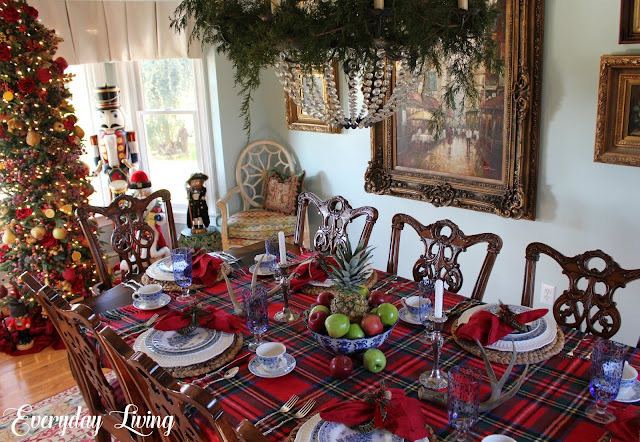 Just look at the traditional Christmas beauty in her dining room! For your own table, Debra from Shoppe No. 5 gives detailed instructions to make these adorable Santa napkin rings. Aren't they cute? 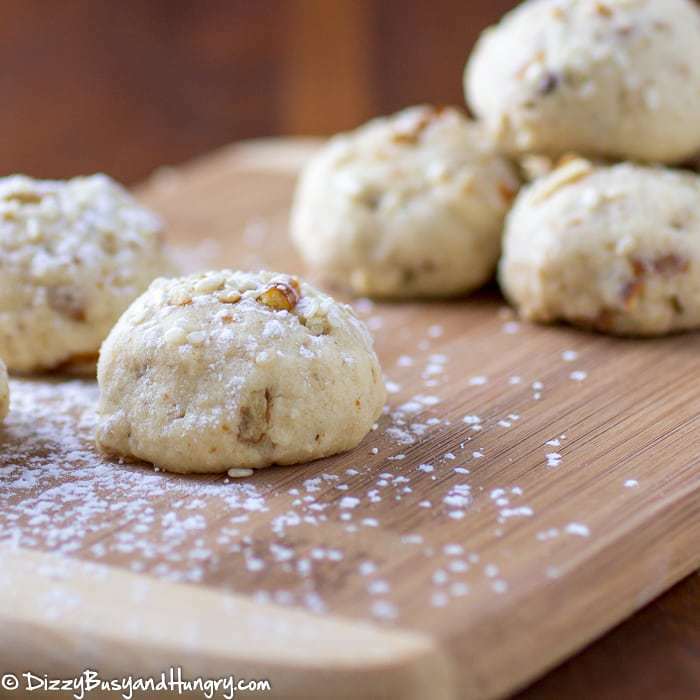 I love baking cookies at Christmastime, and I'm glad to get this recipe for Sesame Pretzel Cookie Bites from Kristin at Dizzy, Busy, and Hungry. They look melt-in-your-mouth delicious! 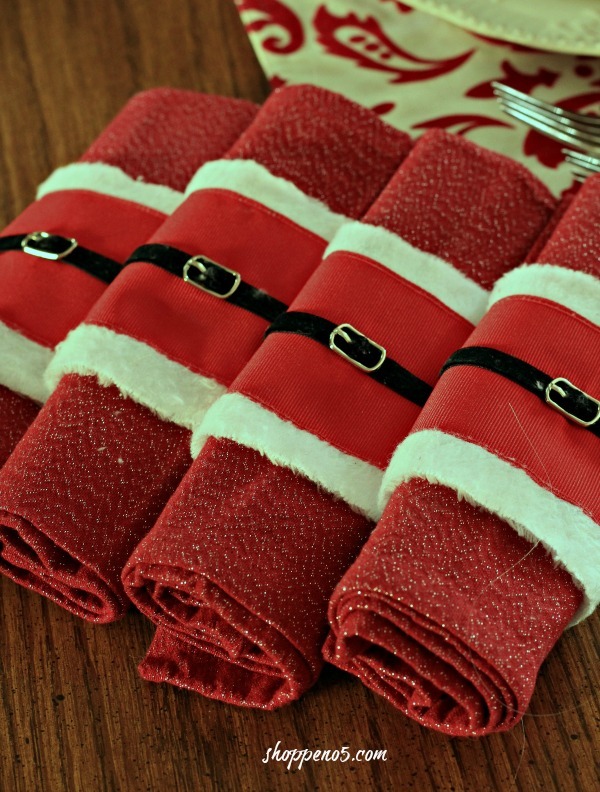 If you invite people into your home at Christmastime, you're likely to have some messes to clean up. 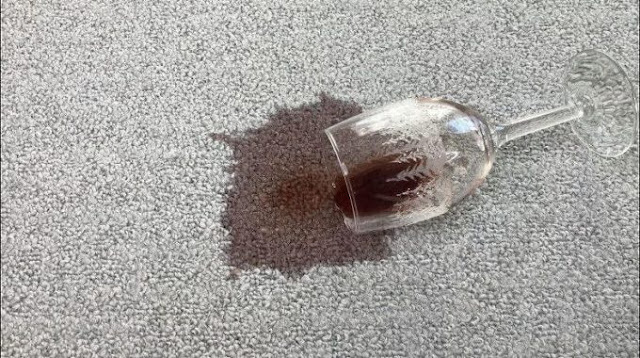 Carpet stains can be tricky—but Chas from Chas' Crazy Creations shows how to remove even the worst carpet stains with a DIY carpet cleaner made of two simple household ingredients. 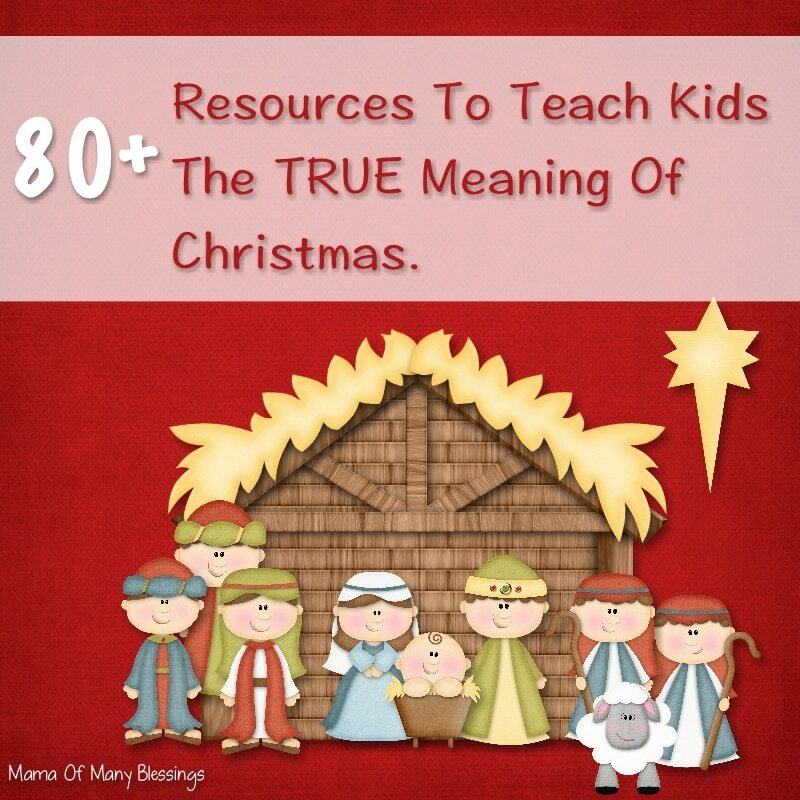 This time of year can be especially challenging if you have small children. Nicole from Mama of Many Blessings shares lots of ways to help kids understand the true meaning of Christmas. A big thank you to everyone who joined the last party! I'm so grateful for each person who links up. If you've been featured, feel free to grab the "I was featured" button. I'd be delighted if you'd like to display it. Richella, I have been saying the same thing. I can't believe it is December and Christmas is just a few weeks away. I'm not sure where this year went! Pray your December is going well! Thanks for hosting. Thank you so much, Donna! A blessed Advent to you. Thanks so much for hosting this lovely party!! Thank you, Debbie! I've been meaning to leave a comment on your post about your son's marriage. So exciting for y'all! Loved your celebration--lottery tickets plus cake! How fun! 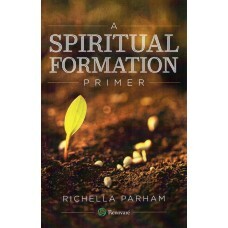 Thank you so much for hosting Richella! Thanks Richella for hosting every week and a special thank you for featuring my tablescape. Have a wonderful and blessed weekend!